Open Site Explorer is an incredibly powerful tool in the SEO world for link research. 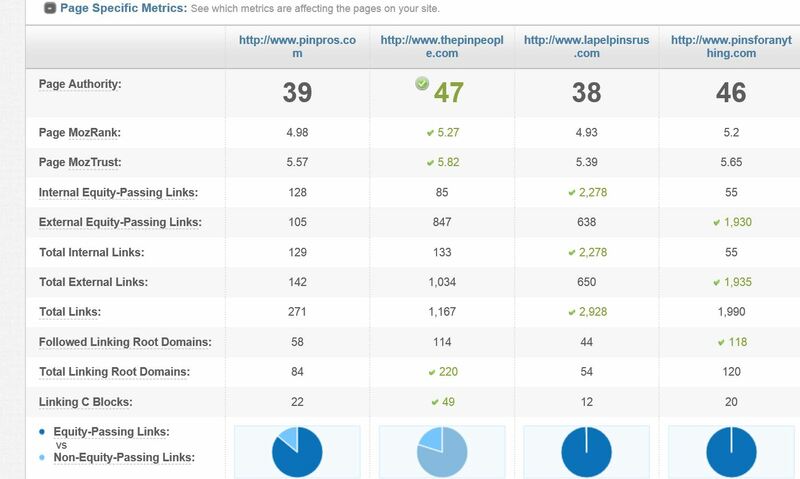 The tool can help give you and your client an understanding as to what your competition is doing and any opportunities that exist via link building. Today we are going to learn how to use Open Site Explorer for link research in SEO. 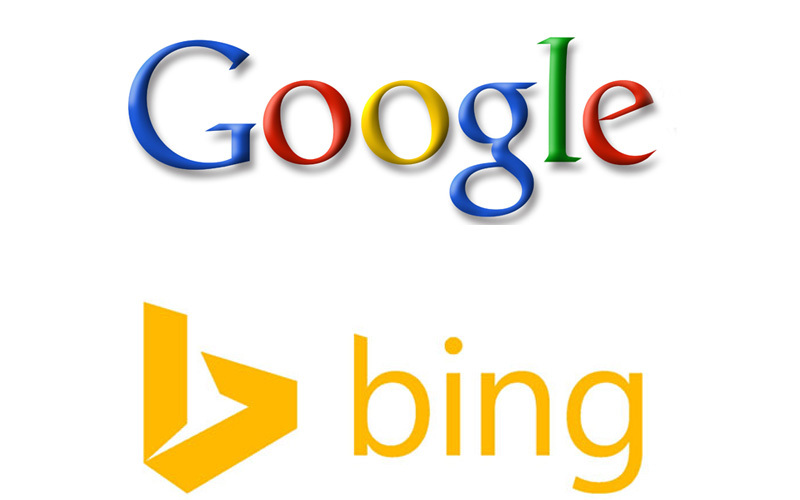 Working either in house or at an agency I have always relied on Google and Bing to start my research. Search the terms that you want to rank for. 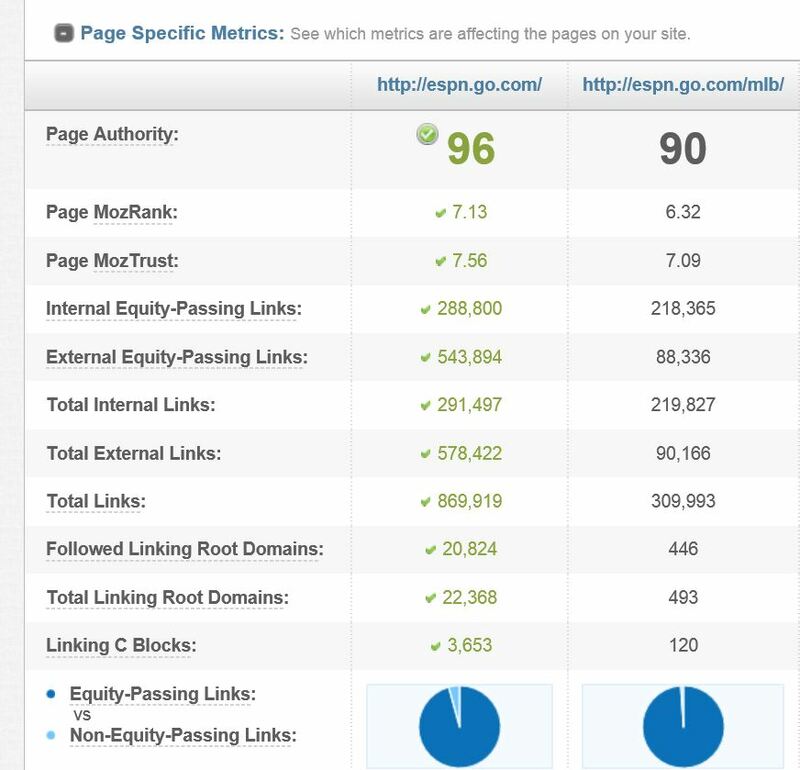 Chances are the sites that organically rank in those two search engines deserve to be there, or at least they are doing really good link building. Either way take a note of the terms you search for and look at the top 4-5 sites per term. Now that we have a list of ranking sites for the terms we searched for we want to start. For this example, I went to Bing and put in “custom lapel pins”. I then looked at the top 4 sites. This is what I put into the tool. Here we are going to let Moz do it’s awesome work for us. We are going to click on compare and we are going to see something like this below. The domain authority means the authority of the entire website. For example the home page for ESPN will be stronger than the baseball page. Let’s just pretend I had a baseball blog and it was really good. ESPN would link from their baseball page to my blog because the users who are on the baseball page would be the most interested in my baseball blog. If they put the link on their home page, chances that link will only matter to a smaller audience. See below how we compare both of the pages in Open Site. Notice how the home page is much stronger. You will notice that the home page is in all green, which represents the strength of that page. 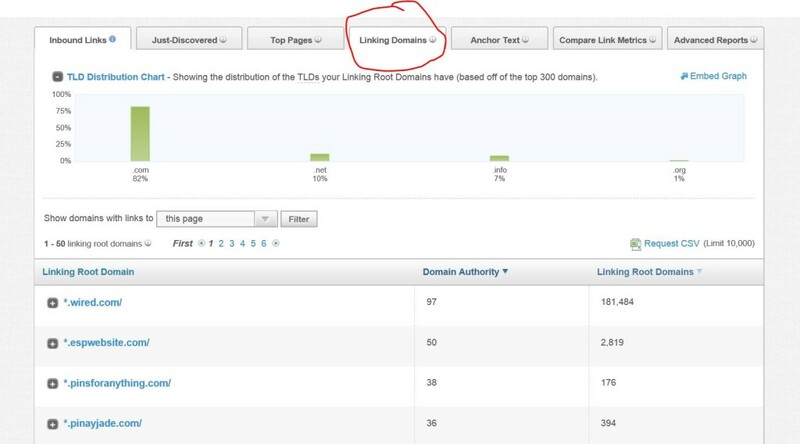 If you are an SEO you should focus on the actual page authority of where you want the link from rather than the domain’s authority. I can hear the arguments of SEO’s saying that the link transfer from the homepage to the inner page makes the domain authority important, but I guess I am not like most SEO’s, which I am very fine with! I think the bottom line is you just have to keep it simple for all of this becomes very confusing! This is another area that I put a bit of focus on. The internal links mean the links that are on that actual website that link back to that exact page. This includes blogs, links, footer links, navigation menu links, and more. The external links portion is where I start my research. The external links are links that come from another site that is not your own. For this example, I wanted to look at this one competitor. 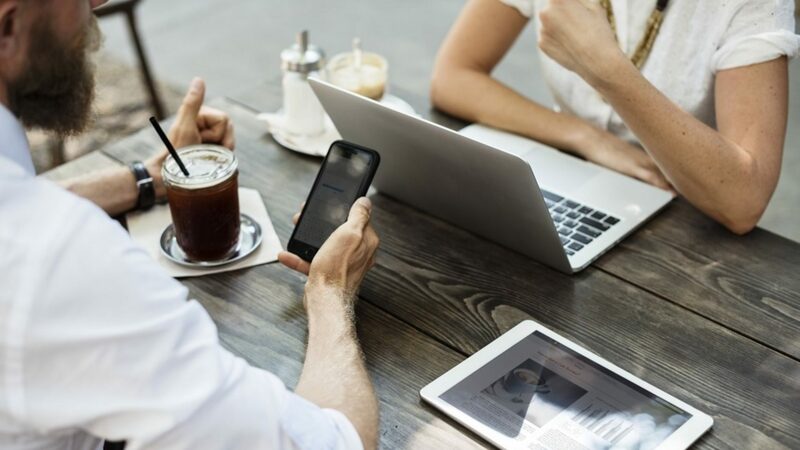 There are three ways I recommend understanding their external link strategy. The linking domains section shows us quickly the unique links that the site is getting links from. This is good just for a quick glance to get familiar with their site. If you click on the plus icon next to the name of the link Open Site will then show you the exact place where the link is from. I caution any involved in SEO to not put their full focus in the anchor text. This is something that has been abused really badly by people in the search engine optimization business. I use this just a way to understand their strategy, but in no way will I change mine. I have talked with clients in the past about how you should rather focus on building out the brand name rather than a specific search query. My honest gut feeling is that Google and others would rather see high quality links that are talking about a brand, then some random site that has an exact keyword link that goes to a very specific page on my site. That would raise a flag to myself if I saw a site that had a lot of links to the same message. This search will then show me the external links this site is receiving only to this page. I can see where the link is coming from, the authority, and the anchor text. Then I would click on request CSV which will then create an excel file for me to view. What you need to do is run your site or your client’s site in OSE and request the CSV file for them. Then color code all of that data in excel and call it tab A or something. As a note, I only keep the data that say where the link is coming from. So essentially I am just keeping one column. We are going to repeat this for every site. Then you go back into Open Site Explorer and you again do the same thing, but you put all of that data into a new tab called tab B, C, D etc. You once again need to color code it something different. The next thing you should do is combining all of the data into one tab. Then you can perform the remove duplicate section and this will show you now all of the unique links you and your competitors are getting. I would then go through the list and look at everything that did not have your site’s color. This for me is a great first step in building out an external link strategy using OSE.